Artistry itself is timeless. However, a piece of art will always be firmly based in its time and a product of those days. Artists of the 21st century have to understand the cutting edge digital tools available today. Especially considering most artists don’t make a living selling portraits — they make ends meet working for businesses creating a visually arresting message. Even if your art is solely done with real world pencils and paints, the training in the Ultimate Graphic Design Bundle ($29, over 90 percent off, from TNW Deals) can show you the software tools to take your art to the digital age. 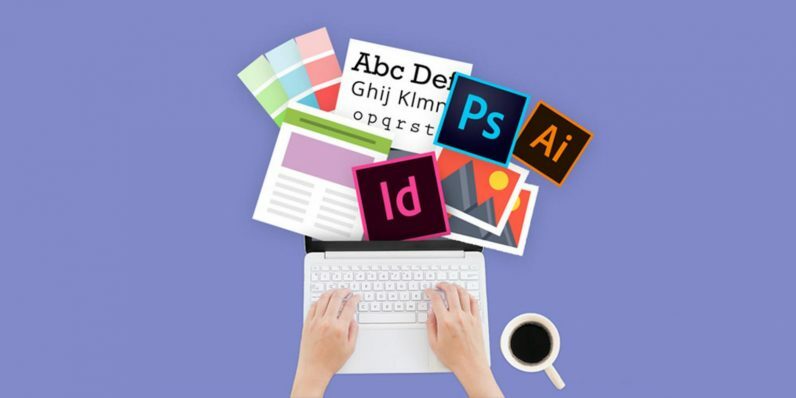 A bulk of the training centers around the core apps of the popular Adobe Creative Cloud: Photoshop, Illustrator and Indesign. With training to master those three programs, you’ll know how to create digital images for online or print, draft concept art, solve common design problems and challenges. The remaining courses here tackle more specialized, but just as essential graphic design projects like designing new logos, typefaces and scores of multimedia products from ad art to promotional materials to brand building iconography. The package offers a lifetime of access and with a retail price of almost $1,600, getting the entire bundle for only $29 with this limited time deal could be what it takes to jumpstart a whole new career.